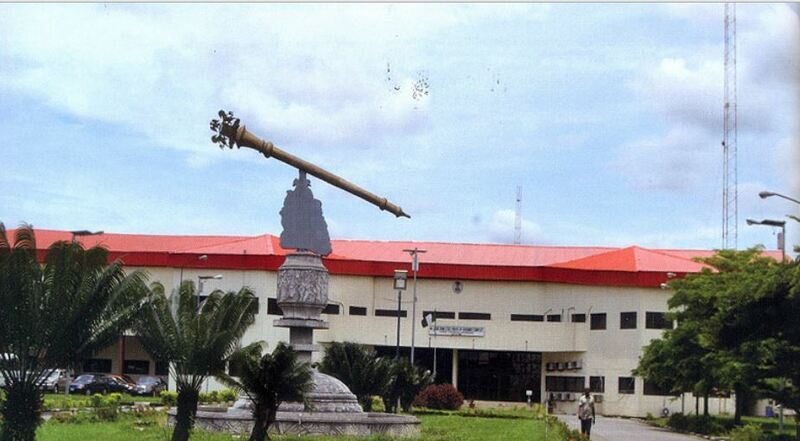 The Akwa Ibom state House of Assembly has declared the seats of five lawmakers vacant. The seats of the lawmakers representing Itu, Etim Ekpo/Ika, Ikono, Mkpat Enin, and Essien Udim were on Monday declared vacant during plenary in line with section 109(1g) of the 1999 constitution as amended. The House also passed a motion urging Governor Udom Emmanuel of Akwa Ibom State, to name either the Akwa Ibom state University or the Ibom International Airport after former governor Victor Attah in commemoration of his 80th birthday. Recall that the Federal High Court sitting in Uyo had last week ruled in favour of the Peoples Democratic Party (PDP), ordering the assembly to declare Idongesit Ituenâ€™s seat vacant. The court held that Ituen had no reason to have defected from his former party as there was no division in his former party.